The president of Information and Communication Technology University represents Iraq and the Ministry of Higher Education at the International Conference on Cyber Security in India.. The president of Information and Communication Technology University represents Iraq and the Ministry of Higher Education at the International Conference on Cyber Security in India. 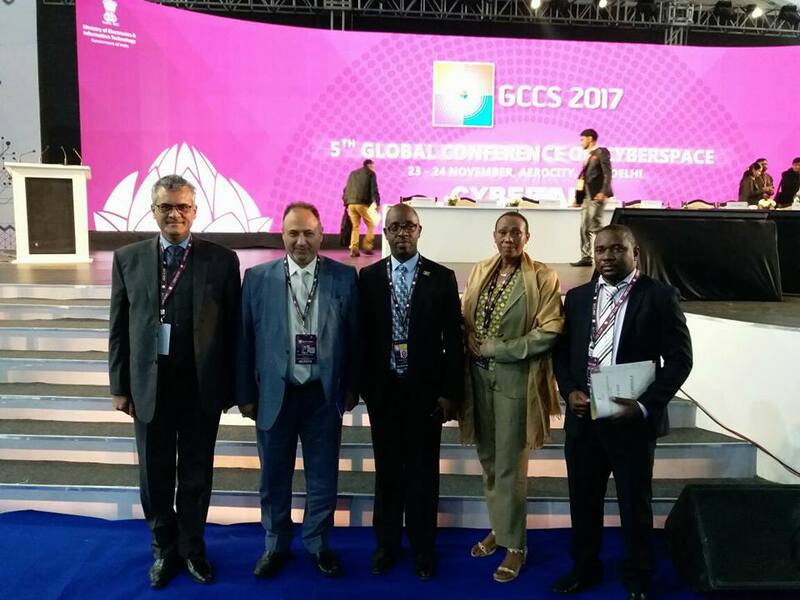 The President of the University of Information and Communication Technology, Dr. Abbas Mohsen Al-Bakri, participated in the international conference on Cyber Security GCCS2017 in India. The conference held in New Delhi. 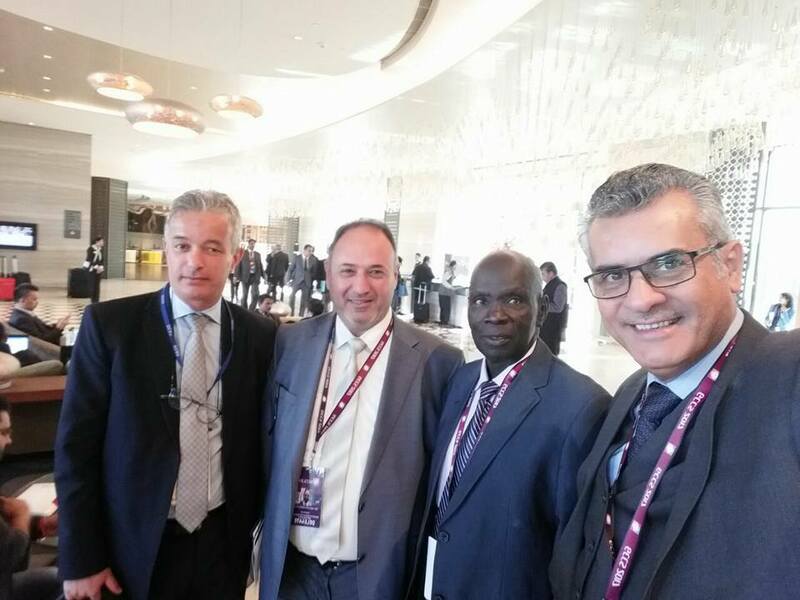 Some prime ministers, ministers and deputy ministers attended the conference and more than 113 countries participated in the conference. The President of the University represented the Minister of Higher Education and the Republic of Iraq in the activities of this international conference on cybercrime in the world to gain the first insight into the technological transformation being engineered in India, The conference represents an opportunity for all participants to benefit from scientific expertise and expert opinions, as well as discussing issues and case studies, and exchanging experiences in this field. Ideas and information collected during the event will become a resource in the form of reports, papers, and international data. The international conference on Cyberspace is a world-class event where international leaders, decision-makers, industry experts, intellectual centers and Internet processors gather to discuss issues and challenges for the optimal use of cyberspace. It was launched with the aim of establishing the internationally agreed "rules of the road" for cyberspace behavior and making a more focused and inclusive discussion among all stakeholders in the Internet (governments, civil society, and industry) on how to implement joint cooperation. The conference resulted in the Delhi Declaration and Iraq drafted one of the paragraphs on the definition and identification of websites that circulate the recruitment of volunteers in terrorist operations. 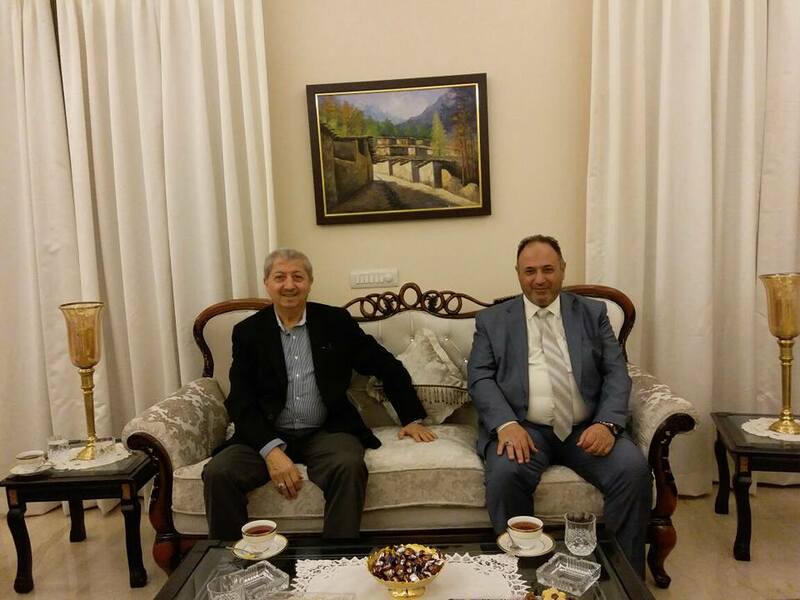 Al-Bakri had a meeting with the Prime Minister of India and some ministries and agents of participating countries to discuss education and information technology in Iraq, Cultural Counselor at the Iraqi Embassy participated in the conference with Dr. Abbas Mohsen Al-Bakri in the activities of the conference. Al-Bakri also visited the Embassy of Iraq in India and met with the Iraqi Ambassador in New Delhi.